Rusty Lockner loved everything about fly fishing. He loved the cold, clean rivers and the beauty of nature. He loved the wild fish and the excitement of the catch. And he loved the fly fishing community and the community of Missoula. In memory of Rusty, and in collaboration with Grizzly Hackle Fly Shop and the Rotary Club of Missoula Sunrise, Five Valleys is honored to help sponsor the F. Russell Lockner Essay Contest. The contest is open to 6th, 7th and 8th grade students in the following Missoula County schools: CS Porter Middle School, Meadow Hill Middle School, Washington Middle School, Lolo Elementary, Hellgate Elementary, St. Joseph's Catholic Elementary School and Missoula International School. Students in each grade level, across all schools, will be judged against one another. Prizes will be given to first, second and third place winners from each grade level. One first place student from each grade level will be chosen to win an Orvis rod and reel and a dozen flies. 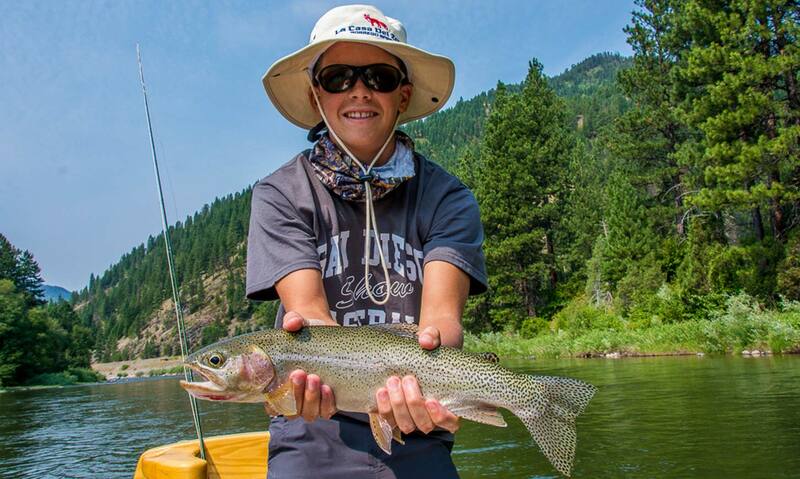 The grand prize essay will receive a half-day guided float trip from Grizzly Hackle! Submit a two to four paragraph essay answering the question, "Why is fly fishing important to you?" between Friday, February 1st and Friday, March 22nd, 2019. Submit your essay to contest@fvlt.org or drop it off at your school in an envelope addressed to: The Rotary Club of Missoula Sunrise, Attn: Lockner Essay Contest. *Submission includes a completed and signed Student-Parent Information Form (download the sheet here). 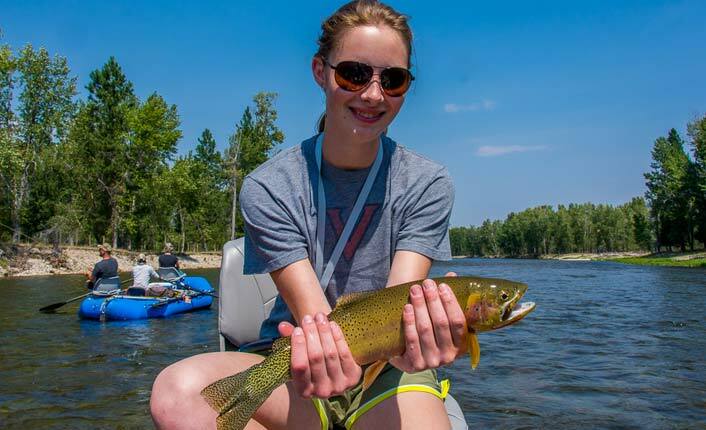 *Content and the ability to answer the prompt, "Why is fly fishing important to you?" *Typed, electronic submissions are encouraged (PDF or Word documents preferred), but legible handwritten submissions are accepted. A celebration of all submissions, and announcement of the winners, will be held at Grizzly Hackle Fly Shop (215 W. Front Street, Missoula) on Wednesday April 24th, 2019 at 6:30pm. Questions? Contact Jim Clark (Rotary) at 406-531-4197 or Lena Viall (Five Valleys) at 406-549-0755 or lena@fvlt.org.